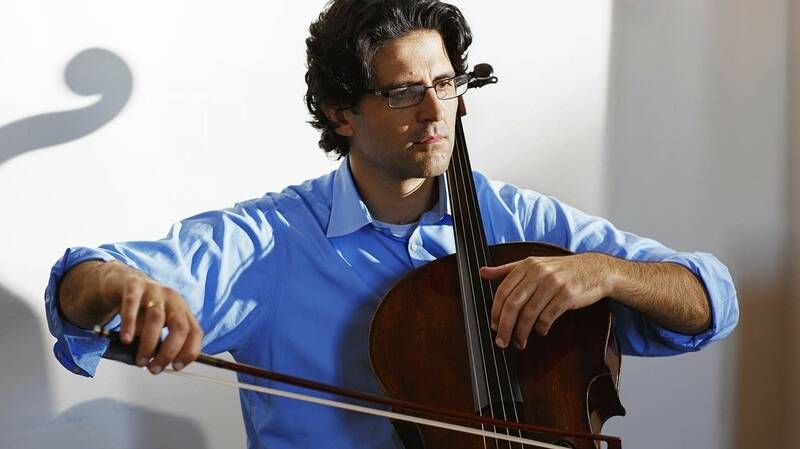 Amit Peled performs on a cello once owned by Pablo Casals. He makes the instrument sing. And the perfect vehicle for Peled's vocal style is the the Haydn Cello Concerto No. 1. The Minnesota Sinfonia, led by Jay Fishman, is the perfect "backup" band for this heartfelt performance. Fishman is celebrating his 40th anniversary of conducting in the Twin Cities. The current Minnesota Sinfonia season is dedicated to his mother (and mentor), Dorothy Jacobs.